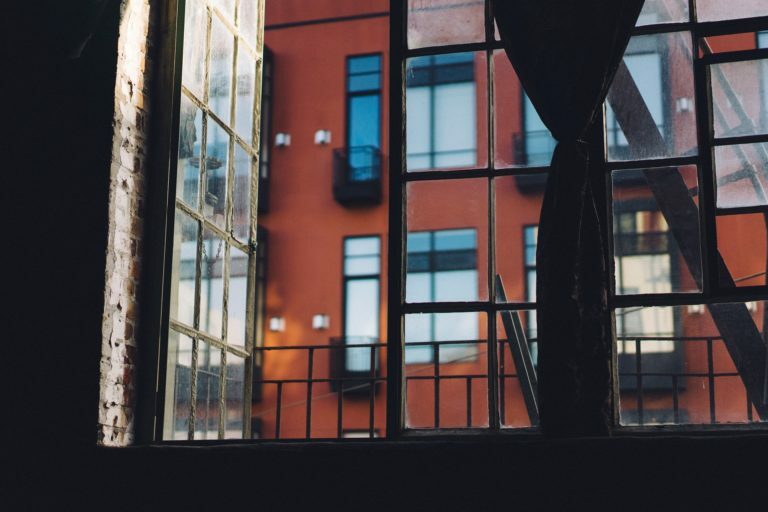 Before you move into an apartment or another type of rental property, there are a number of different factors that you need to take into consideration. By this point, you have probably already decided that this is the unit you will be moving into and you have been in contact with the landlord. Hopefully, you’ve seen pictures or the unit itself, and read reviews about the complex. It is important that you read through your entire lease agreement, as long as it may be, before you move in. Take photographs and notes about any issues you see and report them to the landlord immediately. This is important so you are not held liable for any damage. If you have any legal issues with a landlord, you should consult with an experienced attorney in New Jersey.